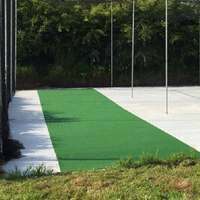 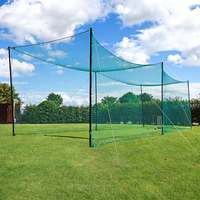 For the perfect fit, our drop-in nets feature pre-joined sides, roof and back pieces, offering a fully enclosed solution for all cages. 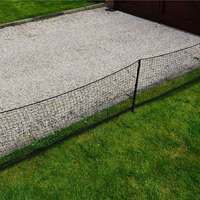 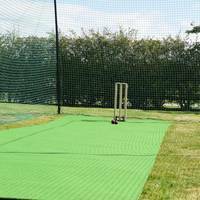 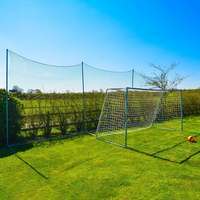 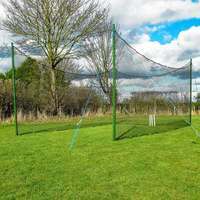 Our nets are made to the highest specifications, with the best level of manufacture, whilst still ensuring a fantastically competitive price. 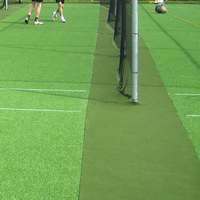 Size Range (L x W x H): 8ft x 8ft x 8ft (2.4m x 2.4m x 2.4m) to 70ft x 14ft x 12ft (21.3m x 4.2m x 3.6m). 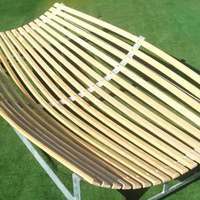 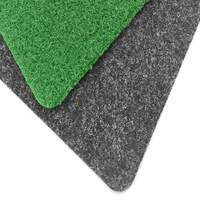 Salvaged edge on the top and bottom, to offer greater durability and a professional finish. 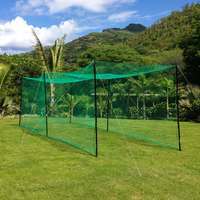 UV stabilised for outdoor use. 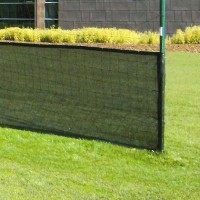 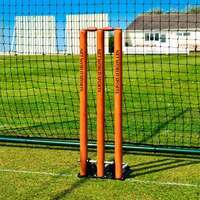 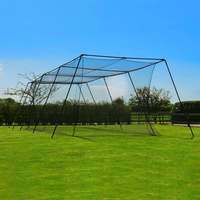 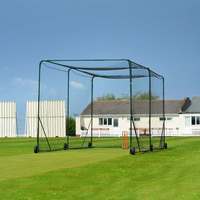 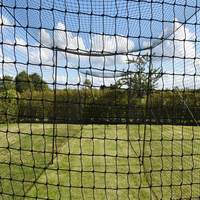 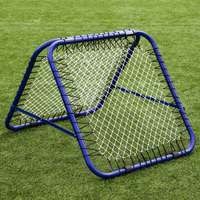 If you require alternative sizes, we can manufacture custom made cage nets to meet your specifications. 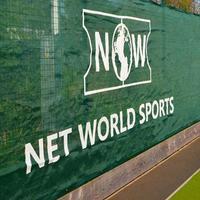 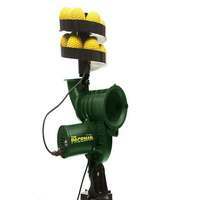 Please contact us on 01691 683807 or email sales@networldcricket.